Proudly offering the latest dental treatments. Call or book and appointment today. 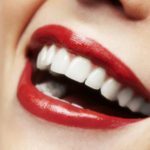 Visit our experienced & caring dental team. 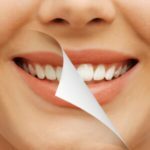 Veneer is a thin layer of restorative material placed over a tooth surface, either to improve the aesthetics of a tooth, or to protect a damaged tooth surface. 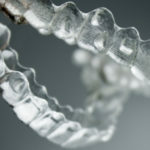 Invisalign treatment is a procedure of using clear removable aligners that slowly straighten your teeth. 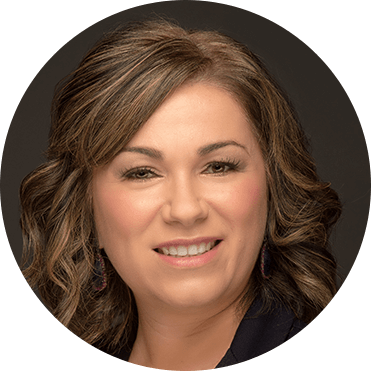 With her caring attitude and gentle touch, Dr. Ciecierega is providing an excellent care to her patients. 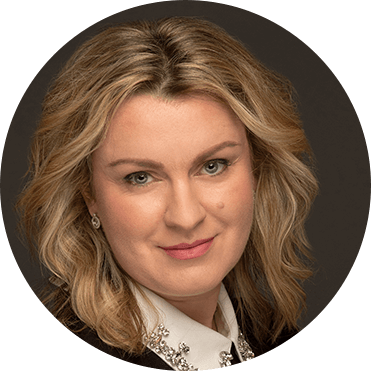 Dr. Zorawska’s emphasis on patient’s comfort, as well as keeping up to date with latest advancements in dentistry, enables her to provide the highest quality of care to her patients. From the moment you arrive and meet “Princess” the receptionist, you know you are at the right place. The cleanings are very complete and they treat you like family. No dentist has ever made me feel comfortable until Dr. Ava. And when she saw a dark spot under my last root canal; rather then get out the “Root canal parfait spoon”, she said let’s hold off and see if it gets worse. Still ok after six months. The best dental experience I have ever had. I do not like going to the dentist at all and this was my first time going to Bergen Premiere dentistry. Office is beautiful!! All new and top of the line equipment. The hygienist Natalia was excellent and my cleaning was pain free. Dr. Zorawska was thorough and knowledgeable. 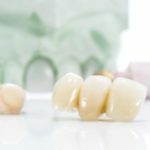 My overall dental experience was by far the best I have had in years. My kids and wife will also be visiting this office soon. 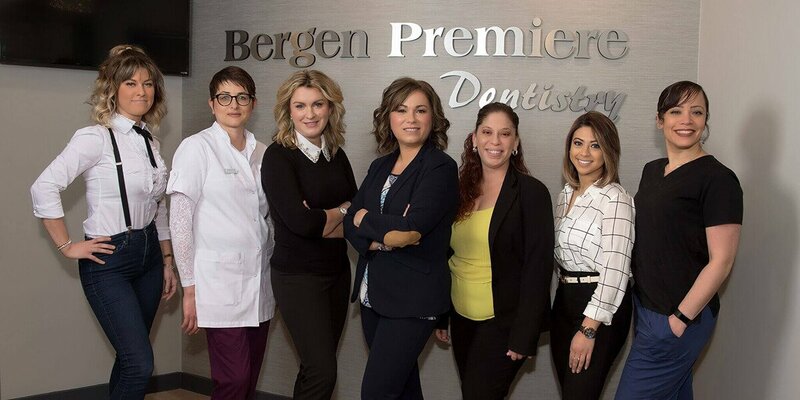 If your looking for a new local, friendly, knowledgeable dental office you must visit Bergen Premiere Dentistry!!! Extremely happy with this practice. reasonable pricing, quality individual care. Understanding, helpful, easy to talk to. Dr.Ewa explained everything to me, and what to expect. She worked with me when I had questions and concerns. The Dr’s and staff where understanding and friendly. My teeth feel and look amazing. I am very grateful that they where able to help me. After care giving for both my parents for three years, I had no time for my teeth. They where in horrid shape. Dr Ewan worked hard to fix this. I COULD not be happier.